Biochar is a charcoal-like material created when biomass is heated in the absence of air or with very small, controlled amounts of oxygen. It can be used to capture and store carbon. This is because charcoal is a stable solid and rich in carbon content, and thus, can be used to lock carbon in the soil *. Biochar also acts as a soil improver. * – For an example, there is a sewage plant in Germany that heats sewage to create biochar. 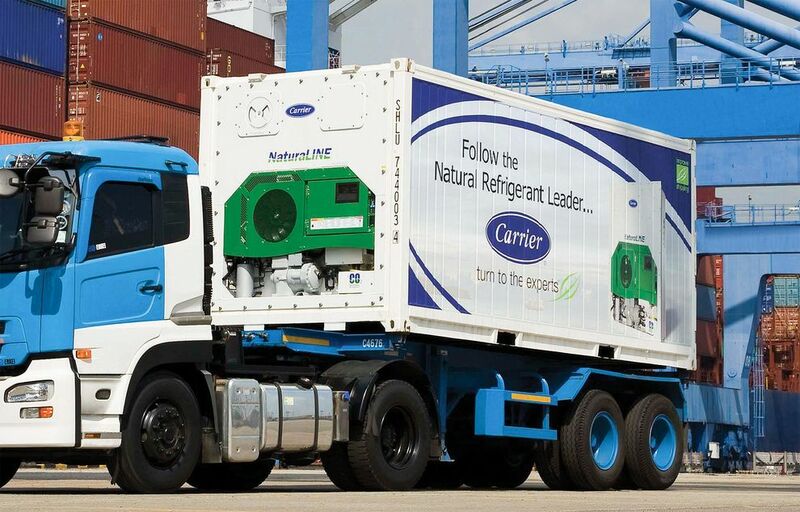 The process is so successful that the plant is carbon negative – actually locking away carbon that would otherwise be in circulation. Also, the German Institure UMSICHT, The Fraunhofer Institute for Environmental, Energy and Safety Technology works on the topic of efficient production of energy from wastewater, as well as on the energetic usage of biochar. Sustainable biochar can be used now to help combat climate change by holding carbon in soil and by displacing fossil fuel use. Biochar retains nitrogen, thus emissions of nitrous oxide (a potent greenhouse gas) may be reduced. Turning agricultural waste into biochar also reduces methane (another potent greenhouse gas) generated by the natural decomposition of the waste. Just to simplify the process, the researches have shown that, this powerfully simple tool can store 2.2 gigatons of carbon annually by 2050. As a soil enhancer, biochar makes soil more fertile, boosts food security, preserves cropland diversity, and reduces the need for some chemical and fertilizer inputs. Biochar improves water quality by helping to retain nutrients and agrochemicals in soils for use by plants and crops, resulting in less pollution. Biochar production offers a simple, sustainable tool for managing agricultural wastes. A combination of waste management, bioenergy production, and sustainable soil management can succeed with an approach involving biochar. By converting agricultural waste into a powerful soil enhancer with sustainable biochar, we can preserve cropland diversity and discourage deforestation. Now, let’s explain what BIOCHAR is. Sustainable biochar is a powerfully simple tool to fight global warming. This 2,000 year-old practice converts agricultural waste into a soil enhancer that can hold carbon, boost food security, and discourage deforestation. The process creates a fine-grained, highly porous charcoal that helps soils retain nutrients and water. Sustainable biochar is one of the few technologies that is relatively inexpensive, widely applicable, and quickly scalable. Biochar is a solid material obtained from the carbonisation of biomass. Biochar may be added to soils with the intention to improve soil functions and to reduce emissions from biomass that would otherwise naturally degrade to greenhouse gases. Biochar also has appreciable carbon sequestration value. Biochar is a valuable soil amendment. Biochar can be an important tool to increase food security and cropland diversity in areas with severely depleted soils, scarce organic resources, and inadequate water and chemical fertilizer supplies. 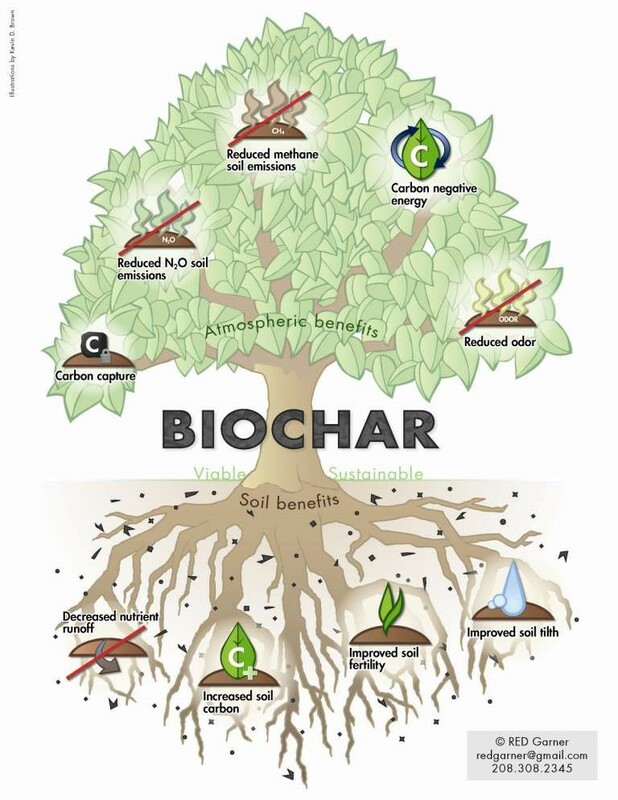 Biochar also improves water quality and quantity by increasing soil retention of nutrients and agrochemicals for plant and crop utilization. 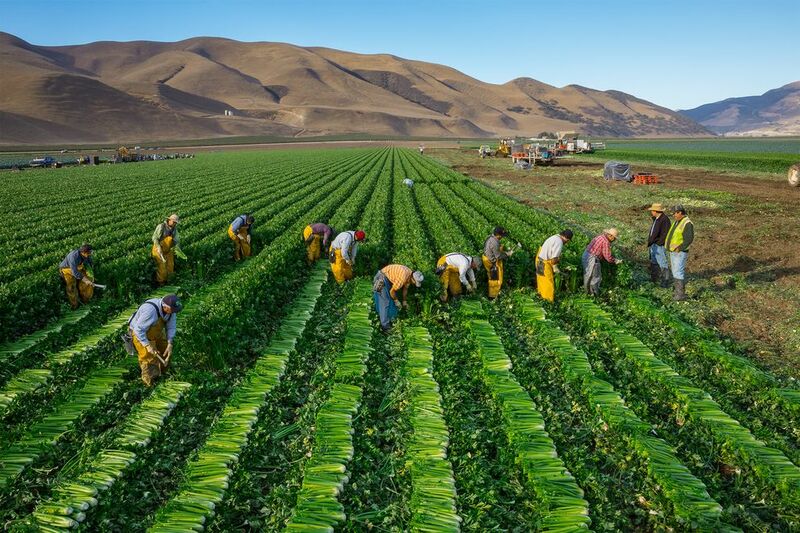 More nutrients stay in the soil instead of leaching into groundwater and causing pollution. The carbon in biochar resists degradation and can hold carbon in soils for hundreds to thousands of years. Biochar is produced through pyrolysis or gasification — processes where biomass is being heated in the absence (or under reduction) of oxygen. In addition to creating a soil enhancer, sustainable biochar practices can produce oil and gas byproducts that can be used as fuel, providing clean, renewable energy. Biochar and bioenergy co-production can help combat global climate change by displacing fossil fuel use and by sequestering carbon in stable soil carbon pools. 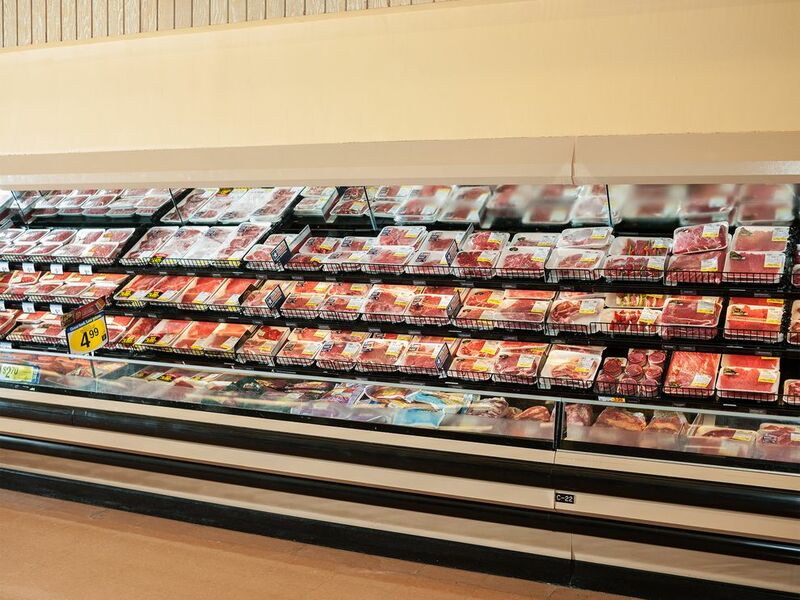 It may also reduce emissions of nitrous oxide. It’s one of the few technologies that is relatively inexpensive, widely applicable, and quickly scalable. We really can’t afford not to pursue it. Natura 2000 is the centrepiece of EU nature & biodiversity policy. It is an EUwide network of nature protection areas established under the 1992 Habitats Directive and1979 Birds Directive. This Directive provides declaration of areas with special protection (eng. Special Protection Areas – SPAs). SPA areas are declared mainly to protect the rarest and most endangered species on a European level, including migratory bird species. 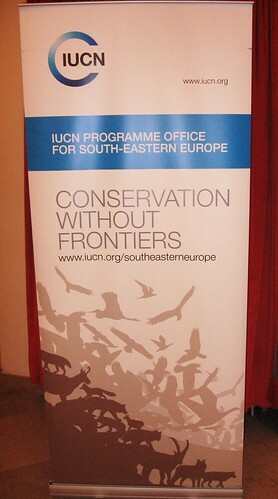 The aim of the network is to assure the long-term survival of Europe’s most valuable and threatened species and habitats. The above directives included 230 types of habitat, over 1000 species of plants and animals and over 190 species of birds that are of great importance for Europe and the world. In Natura 2000 areas is not prohibited to have human activities until those activities do not cause threat to those areas and species. In fact, NATURA areas do not present a strict sanctuary where any activities are prohibited. The selection of these areas is supported by scientific evidence and criteria which helps in protection of those species that are endangered, but are in great importance of environmental chain, and protection of their habitats. NATURA 2000 is a flexible and contemporary, allows sustainable development for man and for nature. 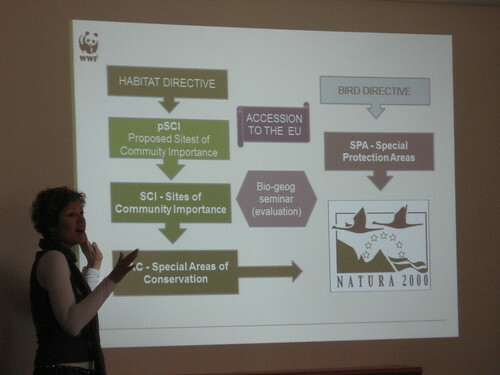 In the process of accession to the European Union, Macedonia is obliged to establish a network of “Natura 2000” areas. Under European legislation, the establishment of this network is one of the key points in the process of accession to the European Union.